Celebrating Mother’s Day is a great way to show your appreciation for your mother. Whilst not one of the major holidays like Christmas or a birthday, Mother’s Day is still widely celebrated. 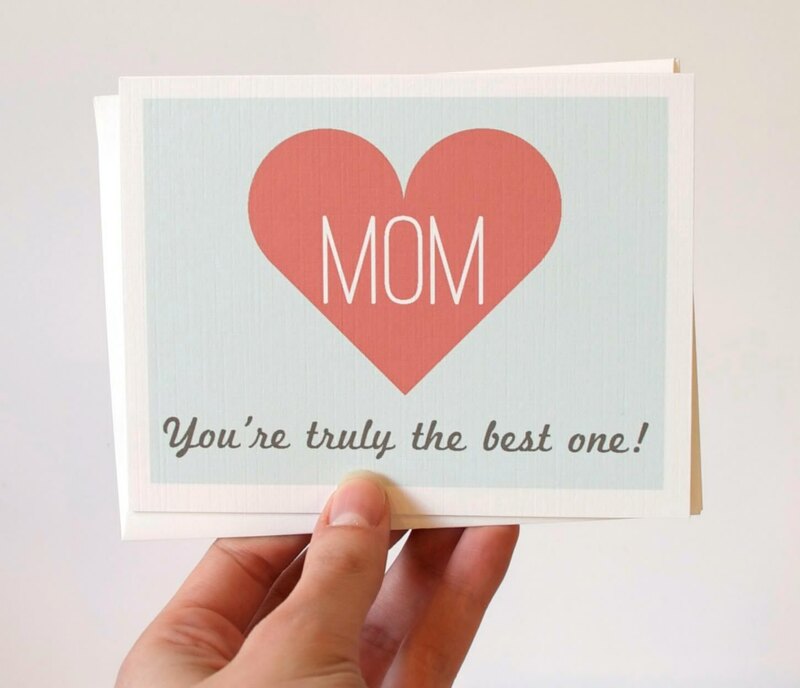 And something most sons and daughters do is to send their mother a card. It’s a simple gesture but shows you care and are thinking of them. You may want to send a card with a gift you’re giving a or perhaps the card will be enough on its own. 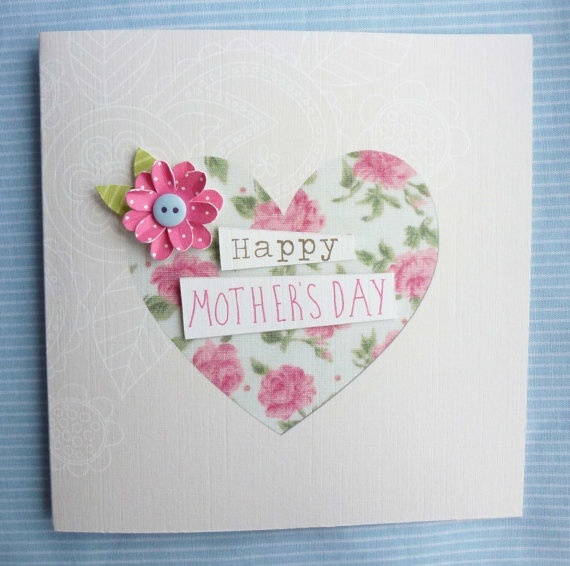 If you are looking to make your own then you may need some mother’s day card ideas. 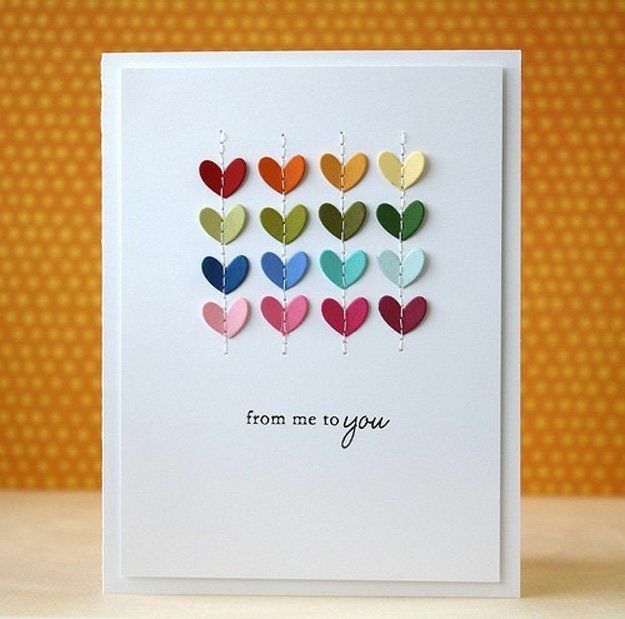 We’ve put together a few of our favourite cards and how you can create similar designs. Click on the images to see them much larger. 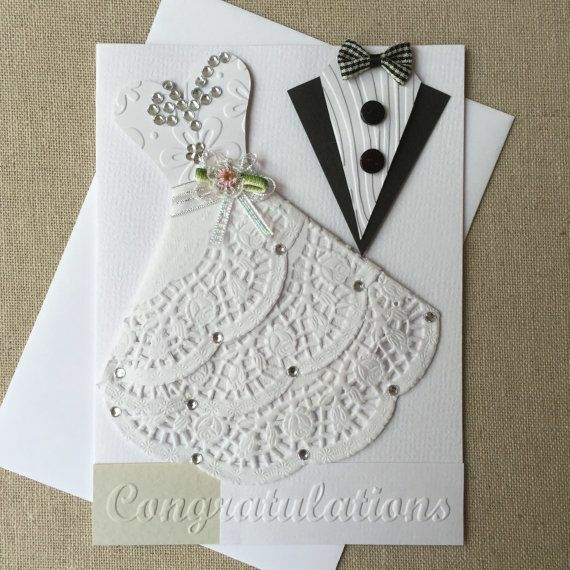 This is a very easy to make card but still looks great. 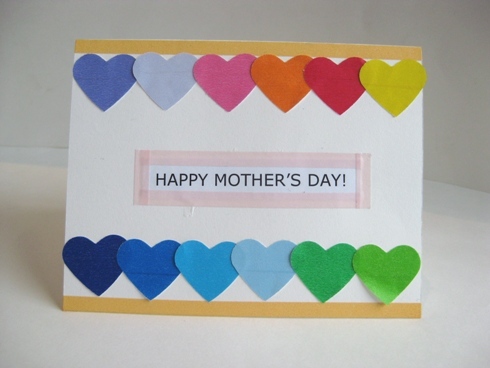 All you need is blank cardstock, some pale blue and red card (or whichever colour you prefer), either peel off stickers or stencils for your sentiment and scissors or a heart shaped paper punch. Cut your pale blue card or paper to slightly small than the base card and glue it on. Punch your heart or you can cut one out with scissors if you have a steady, accurate hand. Glue that down and finally either stick your sentiment below and on the heart or stencil/free hand write whatever you like. 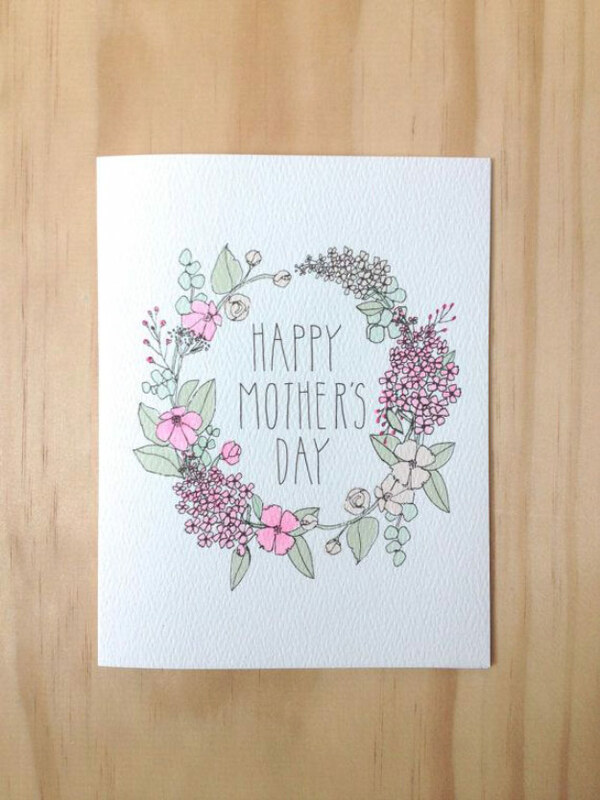 And there, a lovely very simple mother’s day card. 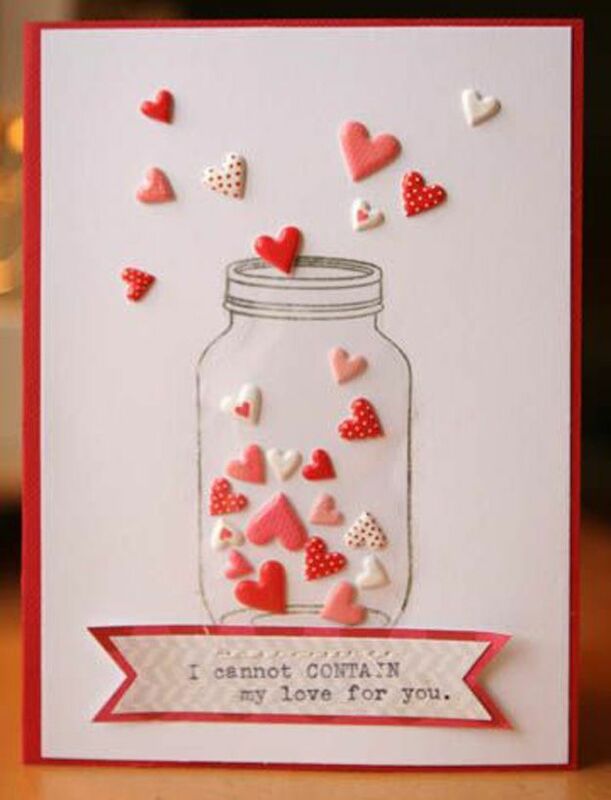 This is also a super easy card to make. 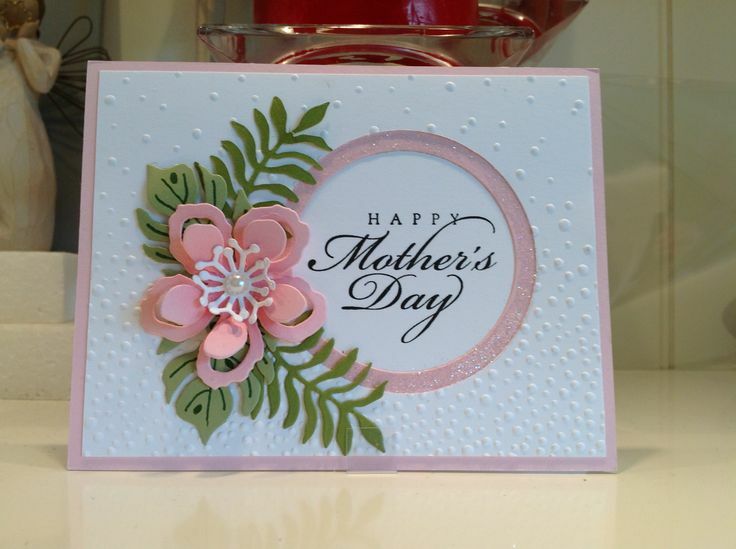 All you need is blank card, some flower stamps similar to the ones in the picture, a stencil/stamp for your sentiment and some coloured pens or pencils. Just stamp your flowers, then colour them in with whichever colours you like. Lastly stamp or stencil in your greeting, in this case “Happy Mother’s Day”. Again – so easy to do.